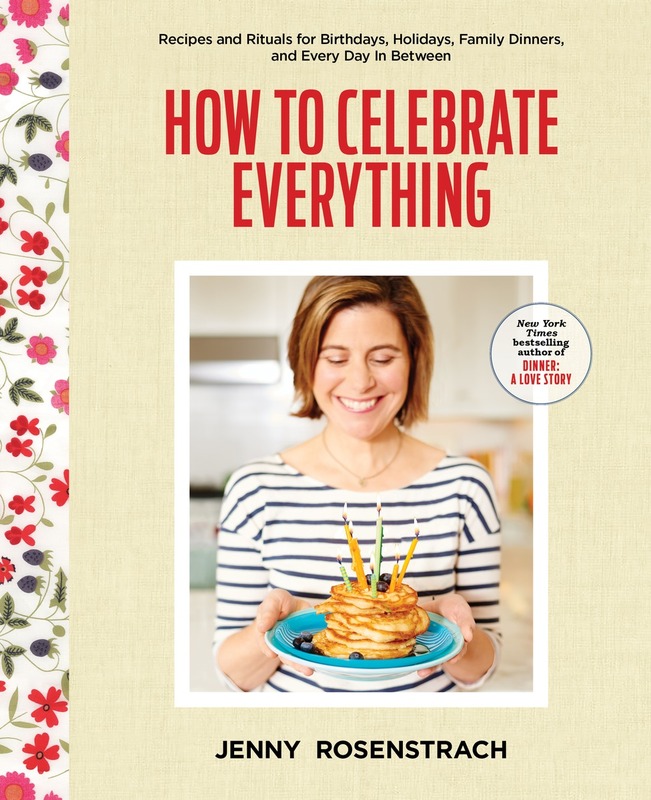 I know I don’t need to say more than “slow cooker” to give you the hard sell on something, but today I’m so pleased to introduce a new guest-poster, Sarah Waldman. 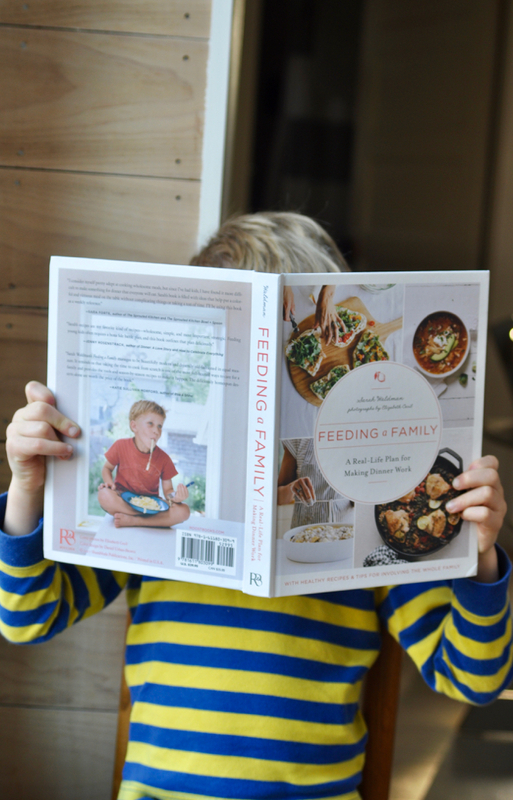 She is a mother of two, nutritionist, year-round Martha’s Vineyard dweller, and author of a new beautiful book called Feeding a Family, featuring the kinds of recipes we all love the most on this blog, which is to say: strategic. 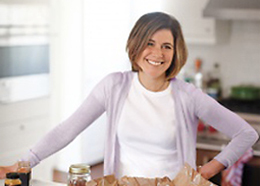 Here she talks about two of those recipes — a killer go-to weeknight dinner (that can stretch into two nights) and a spring treat that loops in the kids. Take it away Sarah! 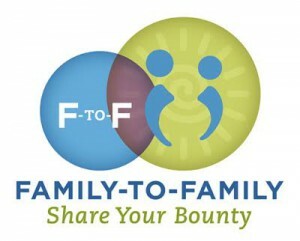 Can I get a show of hands from those of you who have children, maybe even a few of them? Okay great, you get it then. Our boys are 3 and 6 and sure, some things are easier now (like bedtime and 3+ hour long car trips) but some things are harder and I imagine will be even harder when the boys hit the double digits. Now that we’ve moved from a family focused on playground swings and sandboxes to a family rushing from school pick-up to soccer practice and after school garden club the dinner time crunch is stronger than ever. I have always been a big fan of slow-cooker meals, not only because dinner is made for you when you walk in the door but because this simple kitchen machine helps me out all year round (think fall chilis, winter soups, spring chicken dinners, summer fruit jams). That said, I have one big pet peeve – when slow cooker recipes start with “brown the meat, saute the onions…” No, no, no, no. To me, the whole point of a good slow cooker meal is just having to fill the slow cooker and turn it on. Sure, you may have to chop some vegetables, measure some spices, and open a few containers but I am completely turned off if I have to cook anything beforehand. My 7:00 am self is more focused on lunchboxes and getting my own teeth brushed then caramelizing a half dozen onions. 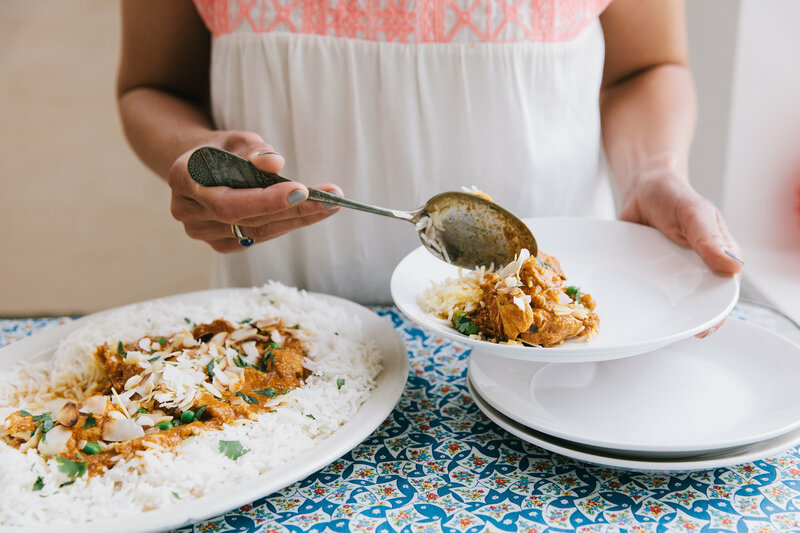 Today I’m sharing my favorite spring slow cooker dinner — Indian Butter Chicken. The recipe calls for sweet peas but you can use almost any fast cooking or precooked vegetable from baby spinach to blanched cauliflower or broccoli (you stir the veggies in right at the end to warm through). I top our Slow Cooker Indian Butter Chicken with large flake coconut, almonds, and cilantro. That said, I encourage you to look in the pantry and use this meal as an excuse to take care of any little bits of nuts, seeds, or fresh herbs floating around. Pantry clean out and dinner rolled into one. Score. As a New Englander I can’t help but celebrate this long awaited season of pink and green with a little springy treat – Lemon-Pecan Shortbread Cookies. This cookie dough is simple and can be made start to finish by any willing young helper. My kids are especially attracted to cookie cutter cookies for the whole physical stamping step and these can be made into any cheerful shape you like. The recipe is my spin on a pecan cookie my grandmother makes around Christmas time. I jazzed it up with a lot of lemon zest, chia seeds, and replaced regular white sugar with granulated coconut sugar (a natural sugar made from the sap of a coconut plant.) These little citrus gems can be made fairly quickly but the dough also keeps well, rolled into a log and wrapped in plastic, in the refrigerator for last-minute cravings or celebrations. I encourage all of you to bake a batch to celebrate Easter, Mother’s Day, or Teacher Appreciation Week. Of course, don’t forget to hide a few for yourself. Cut the chicken into 2-inch chunks. Fill a 6-quart slow cooker with the chicken, onion, garlic, ginger, curry powder, cinnamon, cumin, and salt. Stir to combine. Add in the butter, tomato paste, and coconut milk. Mix again. Cover and cook on low for 8 hours until the chicken pulls apart easily with a fork. Before serving, stir in the Greek yogurt, lemon juice, and peas. 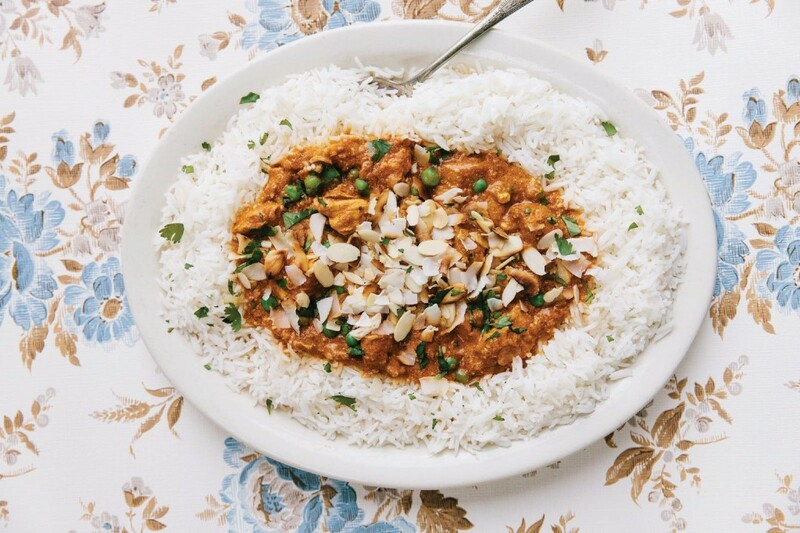 Allow everything to heat through, then serve the butter chicken over a bed of basmati rice. Top with cilantro, toasted coconut, and toasted slivered almonds, if desired. For baby: Indian Butter Chicken is very tender and can be easily shredded with two forks. Mix in some rice and you have baby’s meal. Toast a few pieces of naan bread, spread on a thin layer of mango chutney, then spoon some leftover butter chicken on top. Roll up the naan and serve with a big salad. If you want a dessert that’s just as hands-off as dinner, roll out a prepared disc of this Lemon- Pecan Shortbread Cookie dough (perhaps made over the weekend) and bake up a tray in just 10 minutes. Kids can: Everyone can help roll out and stamp the cookies for dessert. 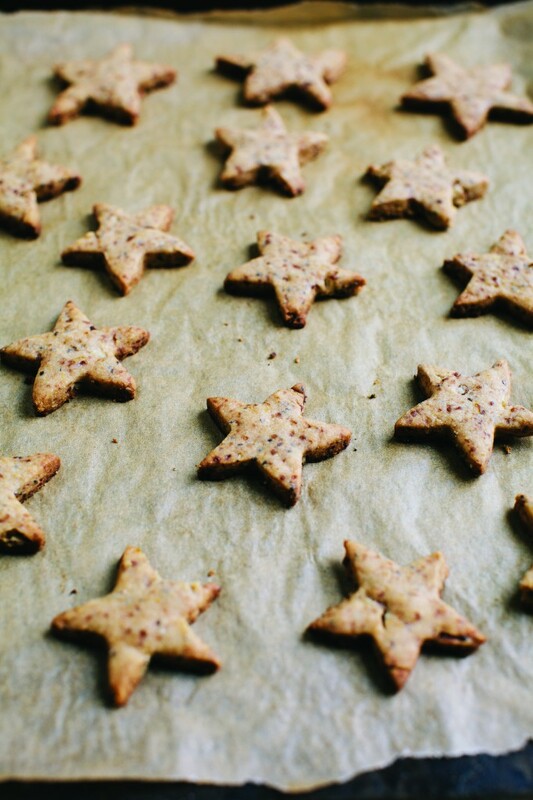 In a medium bowl, whisk together the flours, pecans, chia seeds, salt, and lemon zest. Set aside. In a separate bowl, or in the bowl of an electric mixer, beat the butter with the coconut sugar until smooth, about 1 minute. Add the flour mixture to the butter mixture and beat until just combined. Shape the dough into a round, flat disk and wrap it tightly in plastic. Refrigerate the dough for at least 1 hour or overnight. About 15 minutes before you’re ready to stamp out your cookie shapes, remove the dough from the refrigerator and let it sit on the counter to soften up. Preheat the oven to 350°F and line a rimmed baking sheet with parchment paper. Unwrap the dough and place it on a lightly floured work surface. Roll out the dough to a ¼-inch thickness and stamp it into your desired shapes using cookie cutters. Place the shapes on the prepared baking sheet and bake until the cookies are golden at the edges, 10 to 15 minutes, depending on the size of the cookies. Remove the baking sheet from the oven, let the cookies rest for 1 minute, then transfer them to a wire rack to cool completely. The cookies can be stored on the counter in an airtight container for up to 1 week. Looks yummy! Before cooking it, could I just throw everything into a bag and pop it in the freezer? That’s how we slow cook lol. Walking out the door for work “Oh yeah! I forgot!” I just walk to the freezer, pop the food into the crock-pot and not have to worry about dinner. So if you think this is an option then I would love to try it out! That is genius. how could it not work???? I just read in a cookbook that you’re not supposed to put frozen meat in a slow cooker…I think it creates an ideal temperature for bacteria. Maybe look into it? Great idea Benny! Rebecca, I’m not sure about putting frozen meat directly into a slow cooker but I’m guessing it’s best to defrost first. Maybe use Benny’s strategy but defrost the batch in the fridge then pop it in the slow cooker?! YES!!! That’s the best feeling ever! Can’t wait to make this curry, thank you for sharing! Also adding that book to my wishlist immediately! I’m also wondering what top (dress?) she’s wearing in the first photo? So cute! Thanks! Straight up bought a slow cooker today because of this recipe and the other things she mentioned. I’ve debated it before. But now I have two kids. Surely that’s my free pass! You know it’s coming: variation for those of us without a slow cooker?? Hey Cay – I haven’t tried it on the stove top but I’m guessing you could simmer everything for a couple of hours? Or pop it covered in the oven for an hour or two. Is there a substitute for the Greek yogurt? I accept I am the total foodie person and I love to eat and love to travel my favourite dish are chicken biryani and butter chicken. Any substiutions if you have a family member with coconut allergies? You could use light cream or more yogurt in the end – I haven’t tried it this way but think it’s worth a shot! I didn’t have yogurt or lemon juice, but I did throw in a couple tablespoons of buttermilk for dairy + tang! Tasted great! If I were to cook this in a pressure cooker what would you suggest for time? Shoot – I am so unfamiliar with pressure cooker! Jenny?! Made this for the weekend and it was heavenly….used green beans instead of peas…thought I had some, but didn’t…definitely on rotation for a wonderful meal with minimal effort. Thank you Sarah!! Yeah Carol! This makes me so happy! looks wonderful and, a cookie recipe too! Thank you for this, agree, slow cooker recipes should at least sometimes, be “hands free” or at least hands off after you drop in the ingredients! I made this yesterday & was sorely disappointed. Just leaving a comment in case other readers are considering making this & wanting feedback. This is the first big fail I’ve come across on this site. A bland & boring meal. Trader Joe’s frozen Indian meals are MUCH better. Made this today, a rainy, cool spring day, and it made the whole house smell so good! I ate it over Trader Joe’s Riced Cauliflower which was perfect. Looking forward to it for lunch tomorrow, too! Made this three days ago and have been enjoying the leftovers ever since. Everyone in the family loved it. Easy to customize with other proteins (we had a pork loin needing to be used) or veggies (cauliflower was great). Will definitely make it again. Thanks so much! I’m usually a little disappointed with slow cooker meals but my Thursdays have become crazy and I had to try it. We thought it was delicious.. I skipped the peas (so my 4 year old would still eat it) and my whole house smells like curry now, but all in all, one of my more successful slow cooker meals. Delish – made it stovetop (let’s eat this now! ), subbed curry paste for powder (what I had on hand), and added chickpeas. Soooo good. Thanks Jenny! This recipe looks amazing! Could I make it in the slow cooker on HIGH for 4 hours? Thank you! We had a busy Sunday. I threw everything into the slow cooker at 10:30 this morning, and we came home to a great smelling house. It was delicious and required 10 minutes of hands-on time. This recipe is a keeper! My 9 month baby girl has eaten ENORMOUS portions of this for the past 2 nights. Chicken, peas, rice, everything. Loves it. My entire family loved this recipe. It was so quick and easy and tasted so good! In fact, we loved it so much that I went out and got the cookbook from the library (I always pre test cookbooks from the library). We then made a few of Sarah Waldmans recipes, including the chicken thighs with chard and mushrooms and the chickpeas, and they were both so easy and so good. I wish I could attach a picture of how pretty it looked too 🙂 We added both new recipes to our list of things we will make again and then I immediately bought Feeding A Family . Thanks for the introduction to another great cooking resource. I can’t wait to explore the book some more. We’ve made this twice now, and it everyone loves it. I will admit that after everything cooks through, I remove the chicken and run the sauce through the blender for a few minutes to avoid little fingers searching for onions to remove at the dinner table. Amazing taste and the whole house smells fantastic. Many thanks! This is definitely one for the weekly rotation. I noticed the mixed reviews so I just wanted to leave my feedback. I have made this twice now and it was a hit at my house both times. So easy and so flavorful. Bonus – it makes the house smell wonderful. I have a hard time finding crock pot “keepers” but this will go into rotation! It was a simple, flavorful and delicious family meal. I respectfully disagree with those who said it was bland (I have to wonder if their spices are expired?). Also wanted to add that my 8-month-old daughter gobbled it up (although I did find it necessary to mix in the rice to cut the spice a little for her). Thanks for featuring! Any thoughts on how this would do if you cooked on high for 4 hrs instead of the low for 8? I typically find most recipes convert fine to the hotter, faster setting…, but just wondering!! Thanks!!! I made this yesterday on high for 4 hours and it worked very well. Just cut the onion and chicken into small pieces to make sure they cook thoroughly. I 1 and 1/2 times the spices to make it more authentic and served it over Indian rice. Otherwise it would have been a little on the bland side. My whole family loved it, and it was tremendously easy! we love this recipe! i’ve made it several times for my family and also for friends. i think it’s a great intro to indian food for people. just wanted to share since it seems to have mixed reviews. i love this cookbook! That’s what I would love to know – rather – I’m going to try it for 4 rather than 8 – I”ve got organised a little late in the day I’m afraid 🙂 Can’t wait to try!! !